If you're looking for home more similar to a Single Family Residence style home, then a townhome incorporates similar features. Why have someone living below and above you when you could have more personal space? 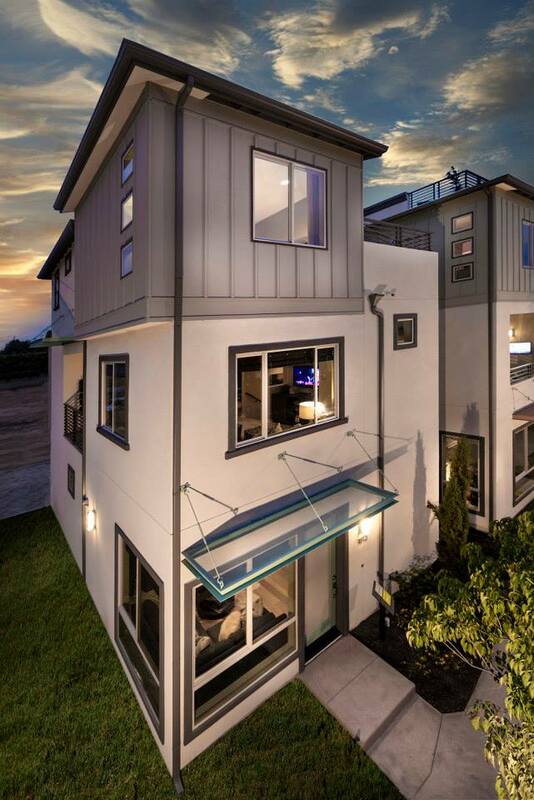 Check out these town homes in Orange County for sale. We have the latest, most up-to-date listings directly from the MLS available to our users.